onsidered the gateway to the Upper West Side, the neighborhood of Lincoln Square begins at Columbus Circle and cuts off at 72nd Street, stretching from Central Park West to the Hudson River. It gets its name from a small park located at the intersection of Broadway and Columbus Avenue at 65th Street. 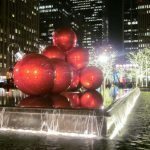 This dynamic neighborhood is best known as the home of New York’s finest cultural and entertainment center. 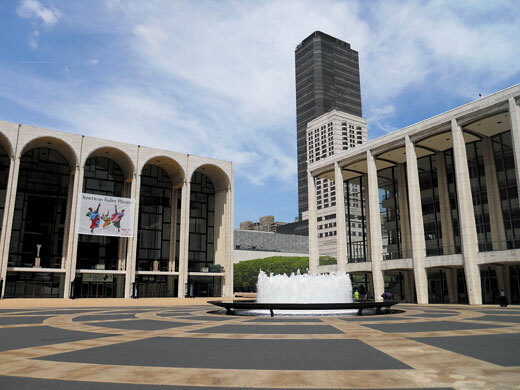 From the New York City Ballet to the Metropolitan Opera to the New York Philharmonic, Lincoln Center offers superb performances for just about everyone. Throughout the years, I have worked with buyers who want to move to Lincoln Square to have Lincoln Center nearby. 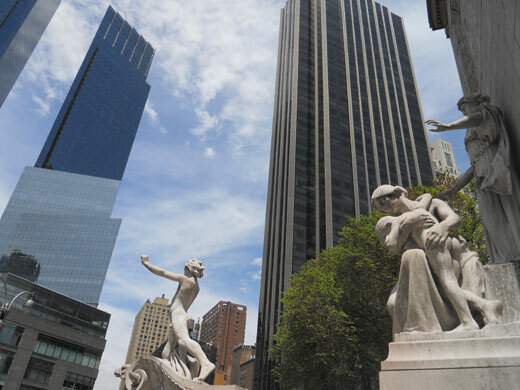 Even if you aren’t a lover of the performing arts, the streets surrounding Lincoln Center have everything you might crave; fine dining restaurants, luxury shops, cosmopolitan hotels and acres and acres of beautifully landscaped grounds to explore in nearby Central Park. Lincoln Square even offers dazzling residential properties with views of Central Park or the majestic Hudson River and some residences enjoy both views. In past years, this sought-after area has seen remarkable real estate development. Today, Lincoln Square is famous for its celebrity residents and ultra-high-end properties. While you would think that these multimillion-dollar homes come with orchestra seats to Lincoln Center’s popular performances, they do afford you the ability to live steps away from the world’s leading presenter of artistic programming. The splendid 15 Central Park West currently offers a glorious 5 bedroom condo of 6,000 square feet at a price of $65,000,000. 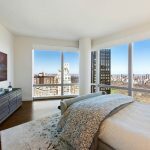 Lincoln Square’s other luxurious condominiums include The Trump International Hotel and Tower, located adjacent to 15 CPW, where a tony 4 bedroom condo of 4,850 square feet is for sale at $43,000,000. Across the street, the lively Time Warner Center offers a smaller, yet still very lavish 7 bedroom condo of 3,582 square feet listed for $42,500,000. These three condominiums have only one thing in common; they all offer breathtaking views of our almighty Central Park. Whether you are looking for Art Deco or quintessential pre-war details, you can find a beautiful home on Lincoln Square’s Central Park West. 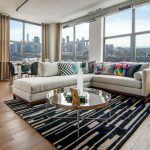 While becoming known for its soaring real estate prices, Lincoln Square still has nice-looking apartments in every budget. 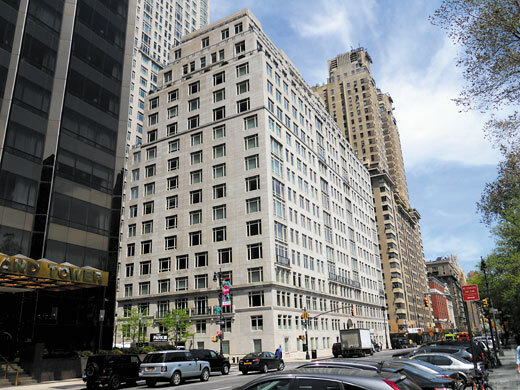 Last year, I represented the sale of a mint condition junior one bedroom coop at 61 West 62nd which sold for $925,000 to a long-time resident of the area. In the neighborhood, bedroom coop buyers should expect to pay from $479,000 up to $999,000 and for a two bedroom coop from $1,325,000 up to $9,850,000. One bedroom condos list from $825,000 up to $2,000,000 and two bedroom residences from $2,000,000 to $12,000,000 at 15 Central Park West. At the moment, there are about a dozen striking houses for sale and the least expensive is going for $6,950,000. Located at 42 West 71st Street, currently listed for $23,500,000, a gorgeous new construction townhouse is ideal for those people fancying a single family home on a tranquil tree-lined street in close proximity to Central Park. 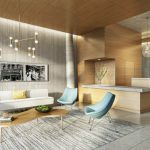 As Lincoln Square continues to evolve into Manhattan’s most esteemed neighborhood, more real estate development is foreseeable. Riverside Boulevard which expands from West 71st Street to 61st Street is possibly the best example of how Lincoln Square has developed in the past decade. A secluded waterfront community, this enclave of modern buildings was originally developed in 2001 by Donald J. Trump and Extell Development Company built three additional luxury condominiums named Avery, The Rushmore and The Aldyn. Extell is now constructing a fourth condominium named One Riverside Park. It will contain 219 refined apartments with amazing river and city views ranging in size from one-bedroom to seven-bedroom layouts. 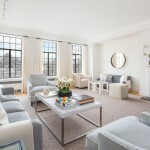 According to Streeteasy.com, two bedroom residences start at $1,910,000. As it has become the norm in Lincoln Square, a 7 bedroom residence of 5,739 square foot is listed for $25,750,000. This quiet community also offers a couple of luxury rental buildings where leases afford you unobstructed views of Hudson River and a residence away from the bustling Columbus Circle and Broadway. 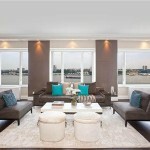 Riverside Boulevard is a 5 minute walk to Lincoln Center and is easily accessible. Lincoln Square is surely a hard neighborhood to leave and one to easily fall in love with. It feels like the center of New York; walking distance to Times Square and only a short ride to Fifth Avenue. There is so much to do in the surrounding streets with parks, arts, culture, shopping, restaurants and hotels. 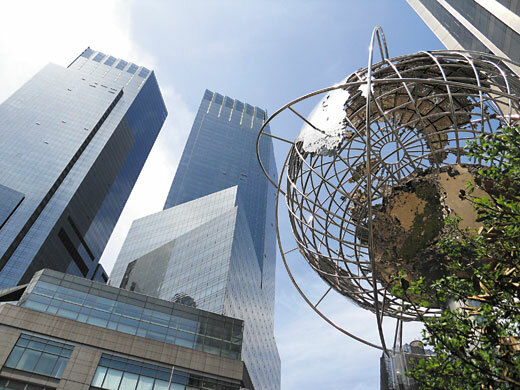 “Today’s Columbus Circle – dominated by the gleaming towers of the Time Warner Center, with its chic shops and restaurants – functions as a gateway to the Upper West Side”, according to The New York Times.